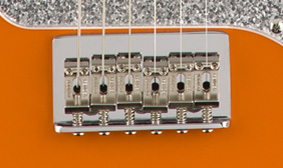 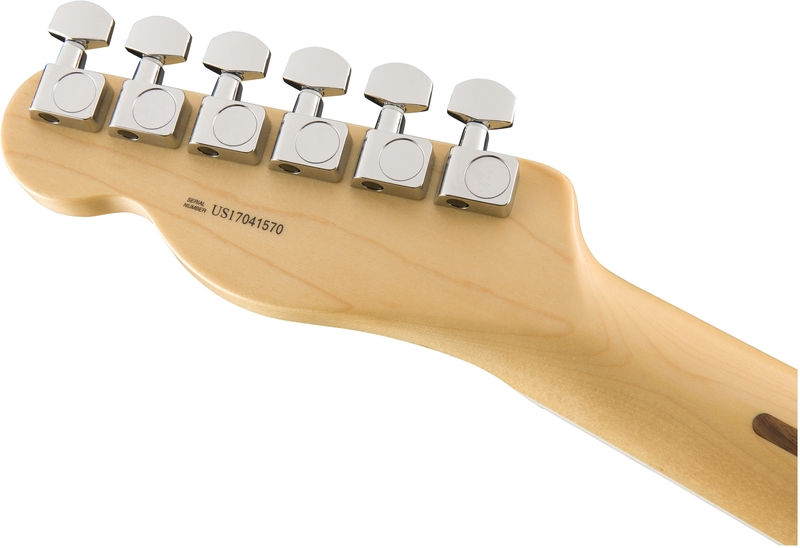 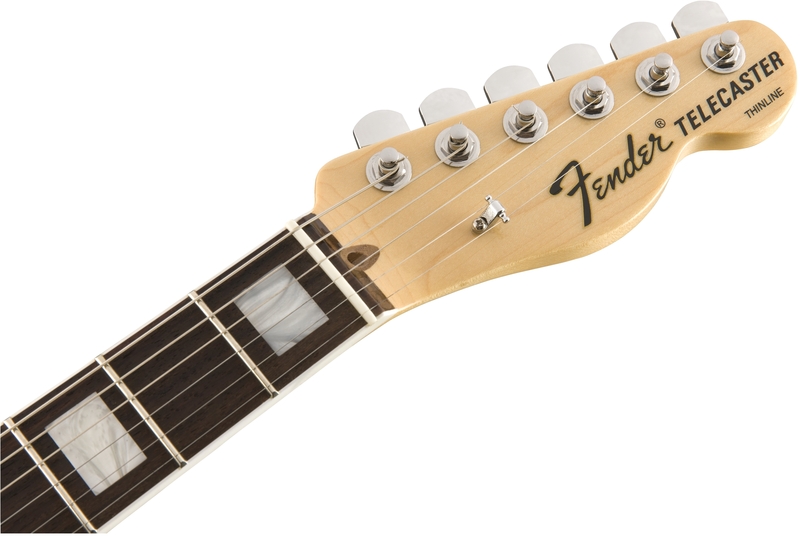 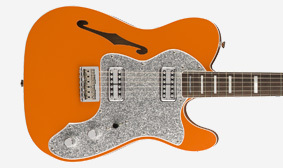 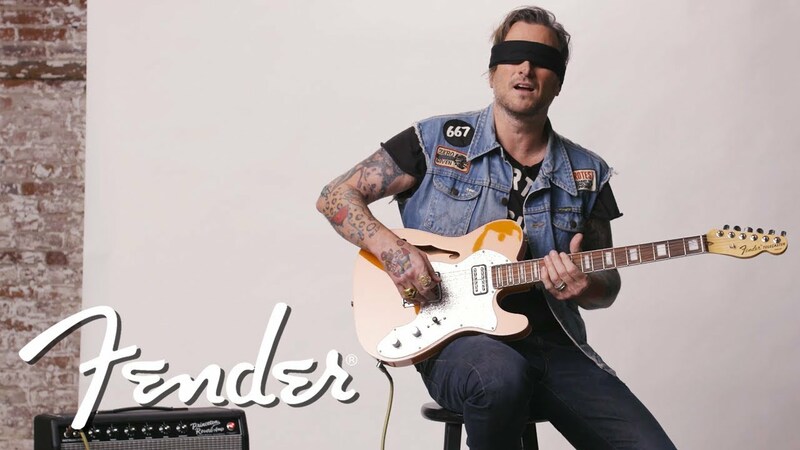 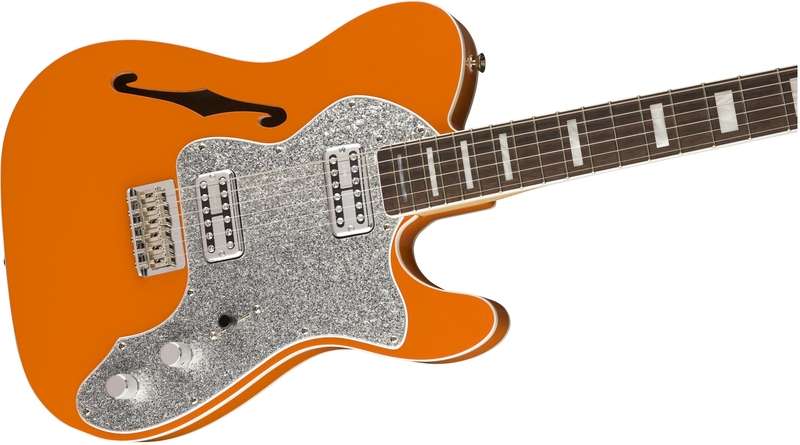 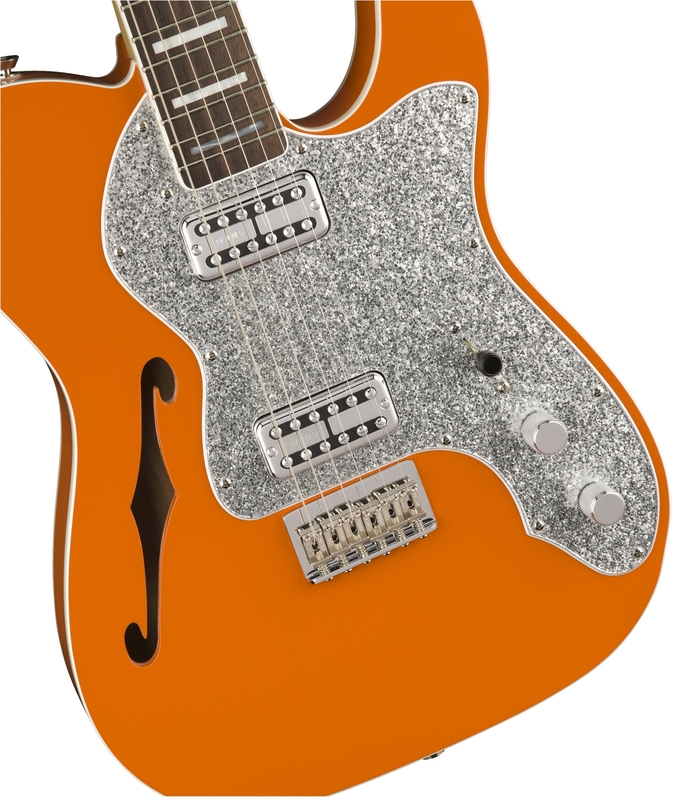 This Telecaster guitar’s semi-hollow design adds acoustic-like warmth to tone while making it lightweight; the white binding and F-hole give it a sophisticated air. 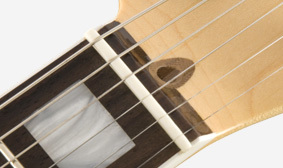 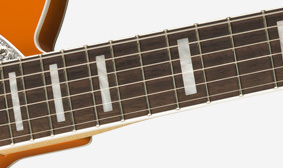 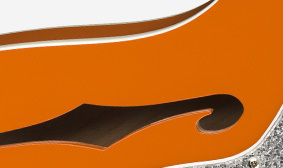 Elegantly seductive, this bound rosewood fingerboard bears refined block inlays—both are elegant aesthetic touches. 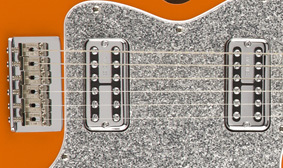 Growly and chiming, this pair of pickups kick out fat, punchy tone with some bite and growl—perfect for playing with a little hair on your sound.